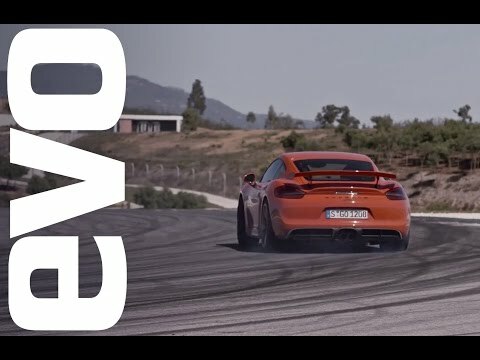 The Porsche Cayman GT4 looks to be the track focused mid-engined sports car that folks have been wanting, for quite some time. It has performance and power to rival the 911 Carrera S and it has better suspension and brakes thanks to much of that being from the GT3. With the mid-engined layout the balance is very neutral and with the six-speed manual, the driving experience is what you want from a high performance Porsche. Beyond all the go fast goodies it has a more purposeful look than even the Cayman GTS. Click past the jump to read more about the GT4 and to see a video of it on the Portimao Circuit. 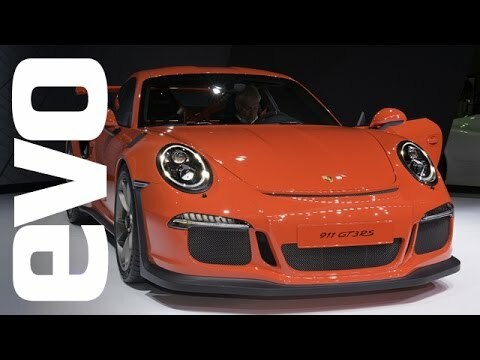 It is no question that one of the biggest stars of the Geneva Motor Show was the new 2016 Porsche 911 GT3 RS. The German performance car maker kept it a secret until the actual debut, something that doesn’t happen too often these days. The RS may have air intakes that look like they belong on a turbocharged 911, but it is powered by a naturally aspirated flat-six. And what an engine; it is plenty powerful and should be great on a track. Hit the jump to find out the specs and pricing of the 991 GT3 RS as well as see a video of it at Geneva. The Porsche 911 is the benchmark that all other sports cars are measured by. It is no wonder then that when evo decided to test the performance of the new BMW i8 hybrid that they decided to pit it against the 911 Carrera S.
The i8 puts about 375 horsepower versus 400 for the 911, but the BMW does put out about 100 foot-pounds more of torque. Thanks to its electric motor the BMW i8 has loads of torque available from a stand still. This video features a drag race between the i8 and the 911. 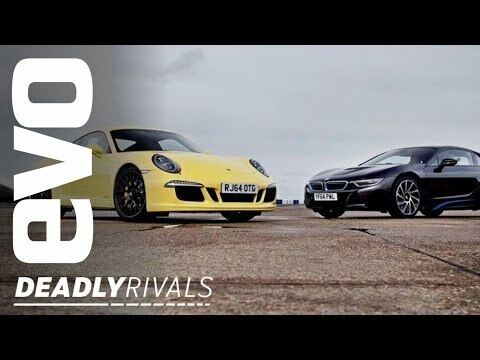 Will the hybrid be able to keep up with the rear engined sports car or will the Porsche keep it’s place as king? The Porsche Macan Turbo and BMW M3 are both high performance family cruisers. While they can both haul the kids around they are very different vehicles. The Porsche is a compact SUV that is perfect for taking the children to their sports practice and carrying all their equipment. It manages to do this while still being very fast. The BMW can also take the family around town, but you can’t carry quite as much as you go around town. It has a lower weight, more horsepower and better aero dynamics. 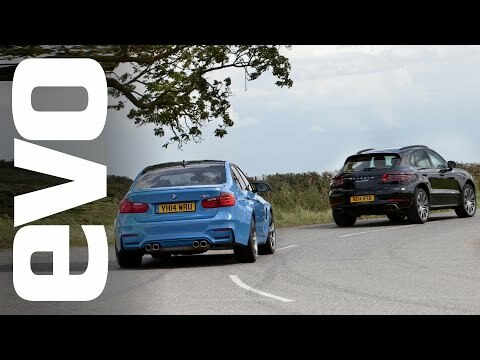 This video from evo pits the Macan against the M3 in a drag race. Which German car will win and if the BMW wins is it a fair fight?